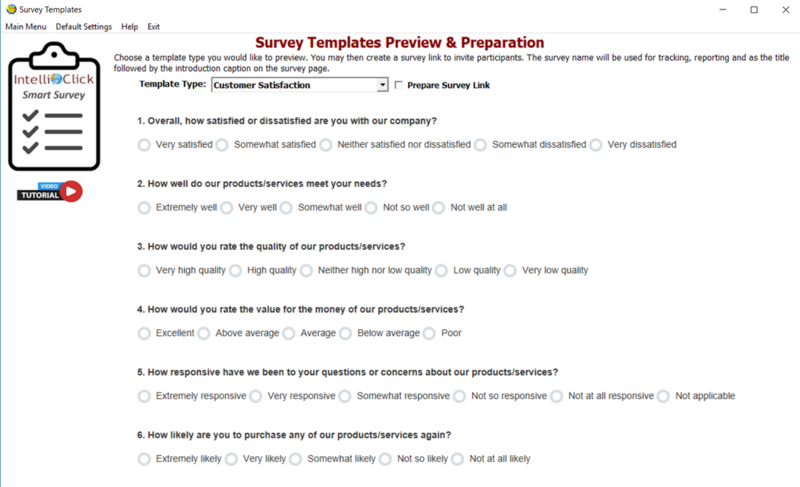 ...Now a full featured customer survey solution, fully integrated with GoldMine! Capture valuable input from customers and prospects using custom surveys that integrate results instantly in your GoldMine CRM system. GoldMine Integrated Survey provides a comprehensive survey solution that can be used for one on one or large audience surveying. Trigger surveys based upon actions and results tracked in your GoldMine system. Results are instantly added to a special survey tab as your recipients complete the survey. Seamless integration means no upload or download of data is required. Your survey can attach workflow automation once the survey is completed to allow other conditions to be monitored and follow-up actions taken. Designated recipients can be notified instantly by e-mail or text message at the time a survey response is completed. Trigger emails with a link to your survey to go out individually based upon conditions within your GoldMine system. An example could be a client satisfaction survey based upon the completion of an appointment or other actions taken. Mass emails can enable survey to segments of your database as well. 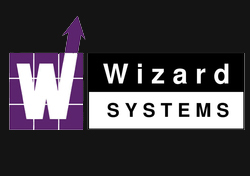 For more information or a demo, please contact Wizard Systems.